Sumptuous slices with lamb in a tasty gravy sauce. 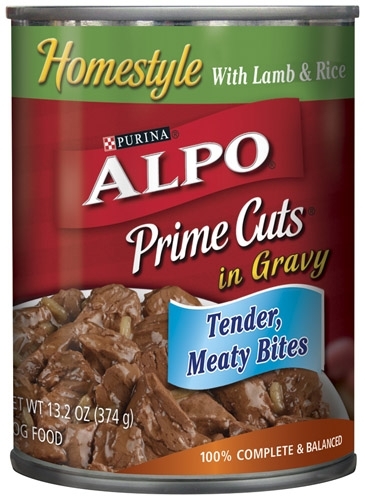 Serve as a main meal or add an enticing, meaty flavor to dry dog food. With Angus Beef! A mouthwatering selection loaded with excitement. 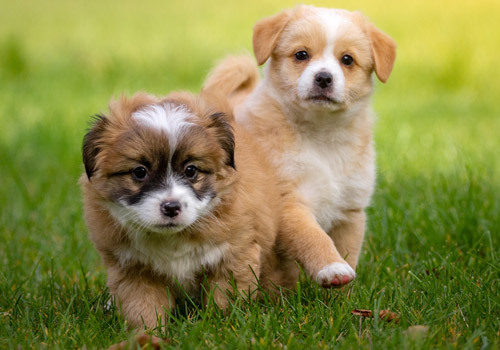 Good for dogs in all stages of life. With Angus Beef! A rich, hearty meal with filet mignon flavor and an appetizing aroma. 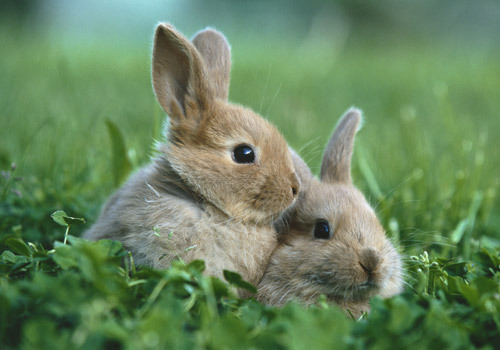 Good for dogs in all stages of life. 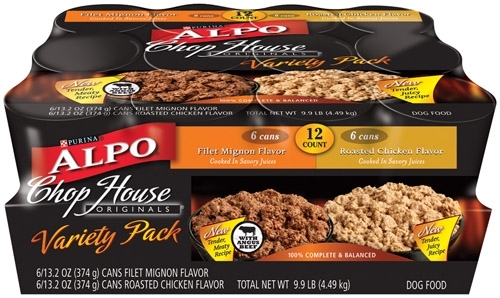 A variety pack of filet mignon, sirloin, ribeye, and roast chicken flavor food. Made with angus beef to satisfy your pet. 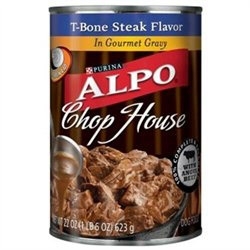 Alpo Chop House Originals are cooked in savory juices and gives off an enticing aroma. 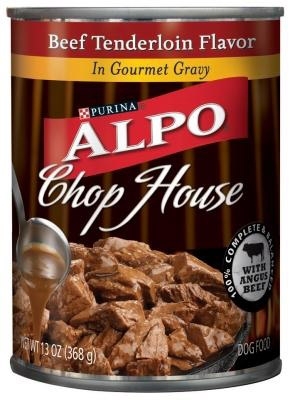 For adult dogs. With Angus Beef! 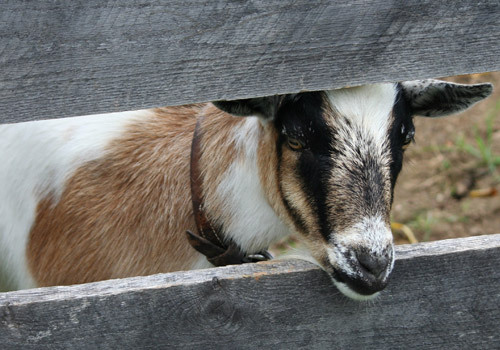 Meaty flavor with a rich aroma. Good for dogs in any stage of life. A mix of favorite flavors comes together in a rich gravy. 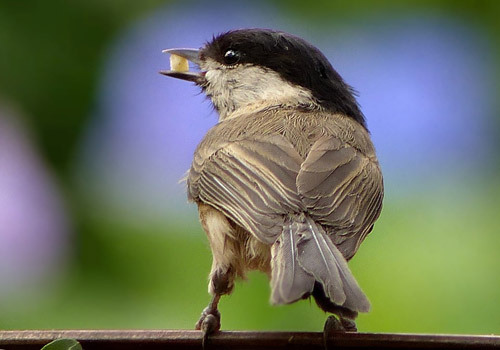 Complete and balanced for all stages of life. 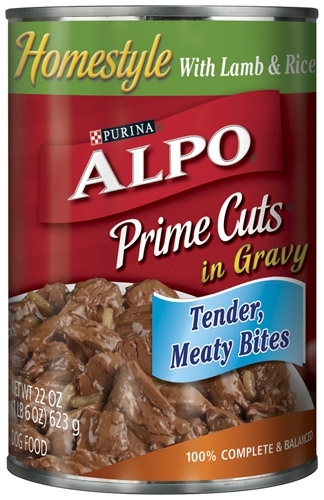 A favorite packed with tender meaty chunks in rich gravy. Good for dogs at all stages of life. A tasty combination of meaty chunks with vegetables in gravy. 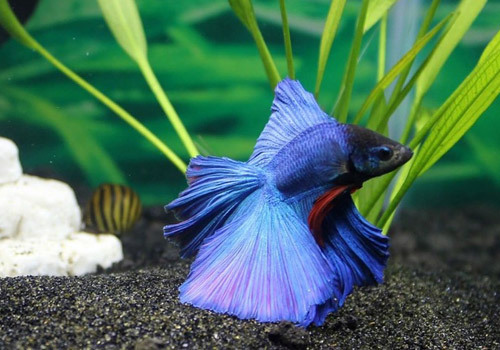 Good for dogs at all stages of life. Savory chunks with lamb & rice in a rich gravy. Suitable for dogs at any stage of life. Delicious meaty chunks served in rich gravy. 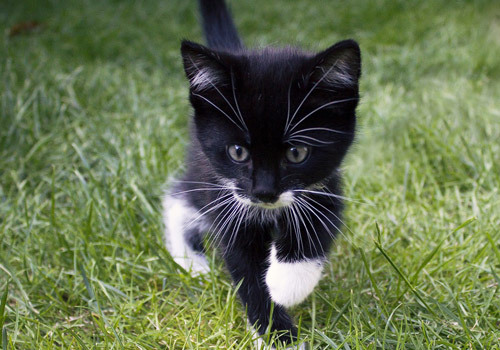 Good for dogs in all stages of life. Delicious meaty chunks served in rich gravy. Good for dogs at all stages of life. 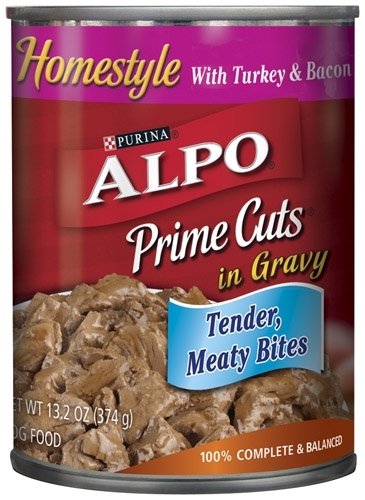 Hearty chunks with savory turkey and bacon, all in gravy. Good for dogs at all stages of life. 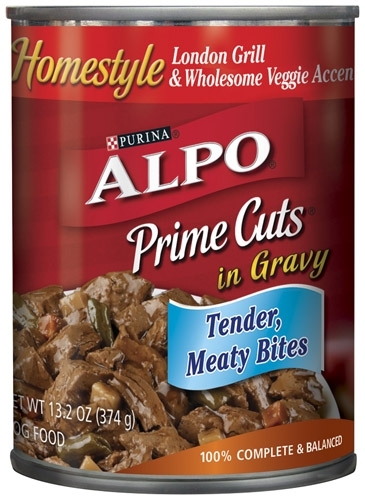 A tasty combination of savory chunks with tender veggie accents in gravy. Good for dogs at all stages of life. Savory chunks with lamb & rice in a rich gravy. Good for dogs at all stages of life. 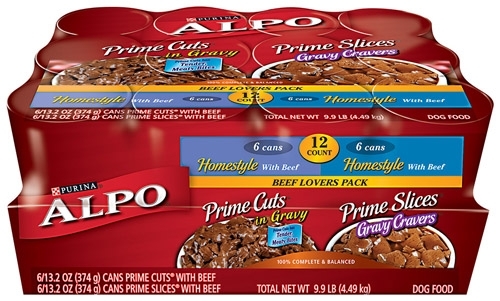 12 cans of prime, beefy cuts and slices in rich gravy. 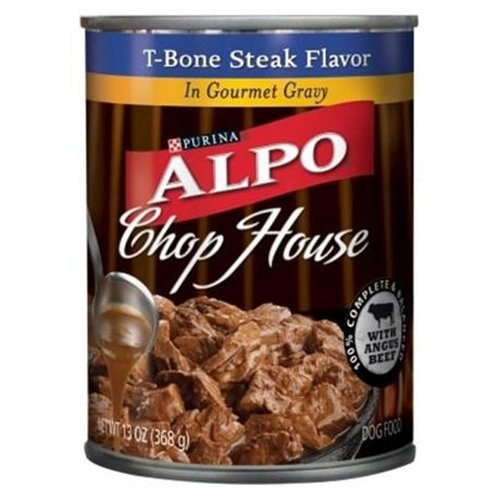 A delicious and sustaining meal for dogs at any stage of life. With Angus Beef! Steak flavor with a rich aroma. 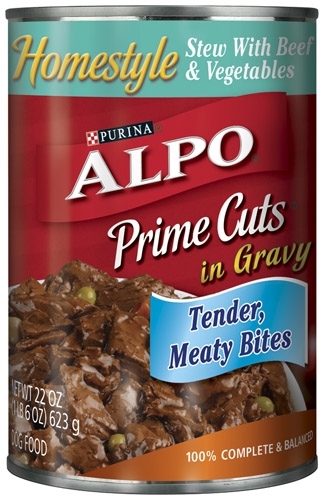 Suitable for dogs at any stage of life. With Angus Beef! 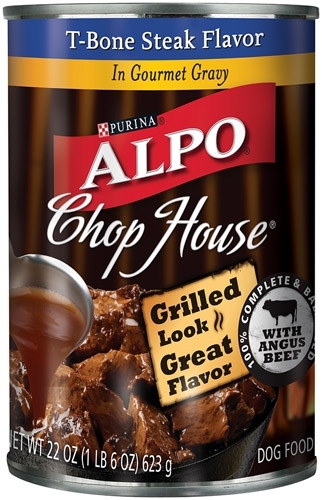 Steak flavor with a rich aroma. Good for dogs at all stages of life. A mouth watering and flavorful meal with a taste to savor. Good for dogs at all stages of life. With Angus Beef! 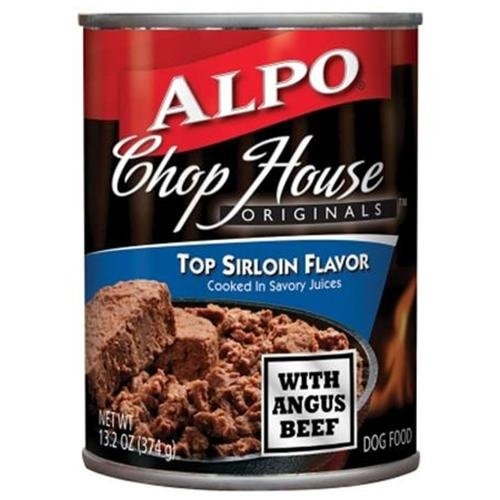 Indulgent beef tenderloin flavor your dog is sure to love Good for dogs at all stages of life. 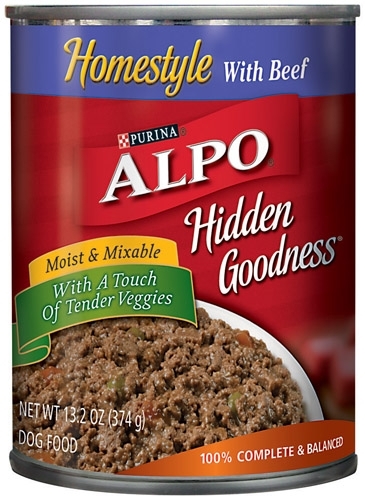 Bring back your dog's lost appetite with Alpo Hidden Goodness - Beef & Vegetable. 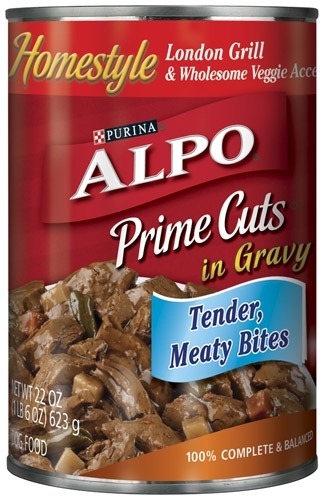 It has irresistible Beef portions dipped in gravy that is great in taste and provides your pet with essential protein. 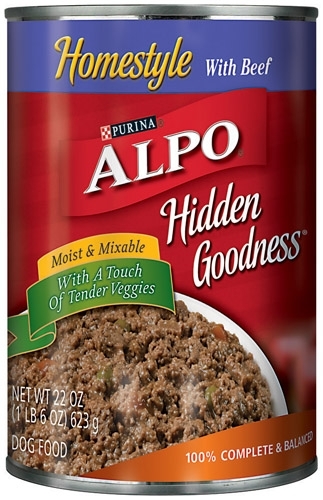 Alpo Hidden Goodness - Beef & Vegetable is mixed with tender vegetable contents to add up its nutritional value and provide your dog with digestion friendly fibers. 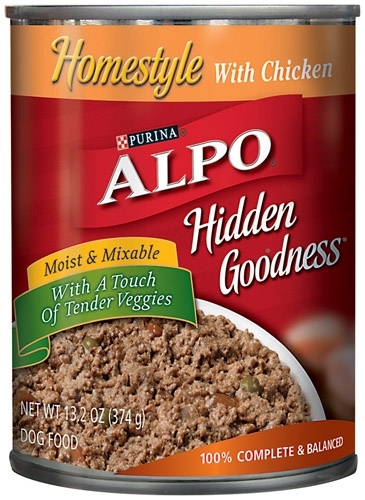 Bring back your dog's lost appetite with Alpo Hidden Goodness - Chicken & Vegetable. 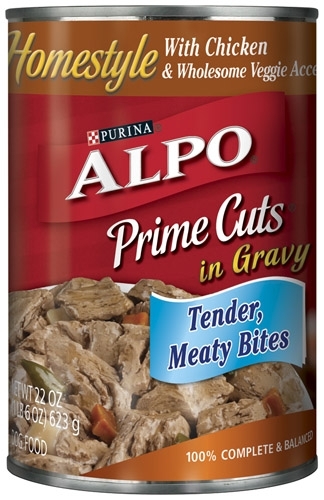 It has irresistible chicken portions dipped in gravy that is great in taste and provides your pet with essential protein. 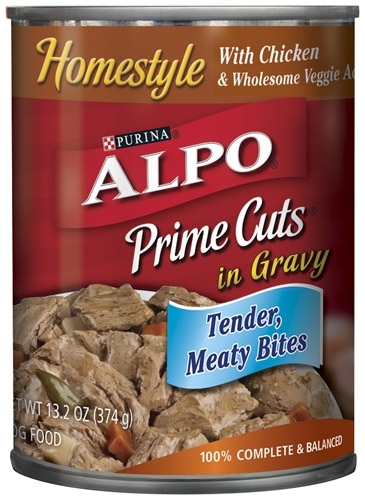 Alpo Hidden Goodness - Chicken & Vegetable is mixed with tender vegetable contents to add up its nutritional value and provide your dog with digestion friendly fibers. 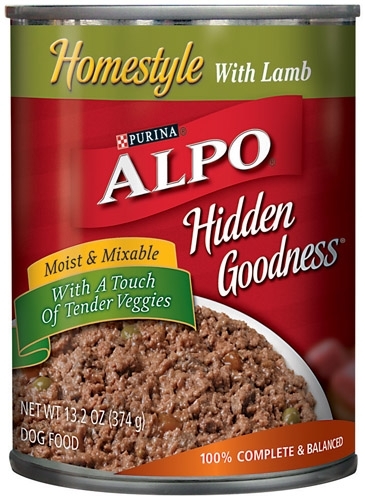 Bring back your dog's lost appetite with Alpo Hidden Goodness - Lamb & Vegetable. 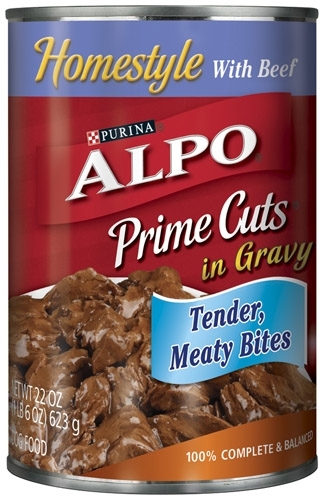 It has irresistible Lamb portions dipped in gravy that is great in taste and provides your pet with essential protein. 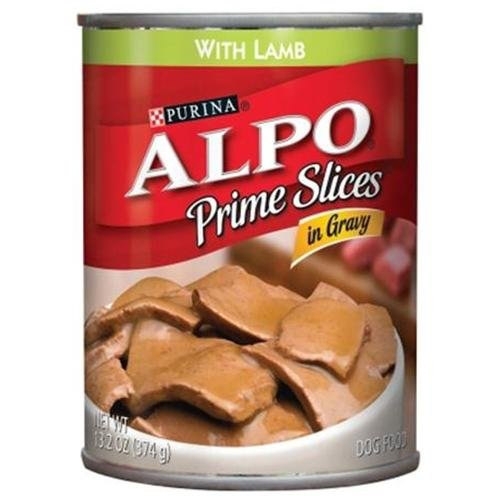 Alpo Hidden Goodness - Lamb & Vegetable is mixed with tender vegetable contents to add up its nutritional value and provide your dog with digestion friendly fibers. 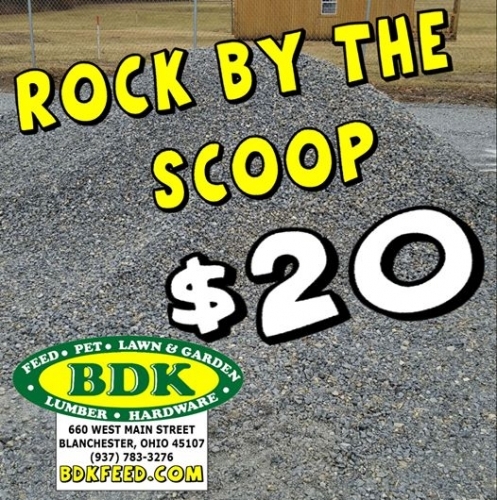 Gravel perfect for driveways and many other applications! 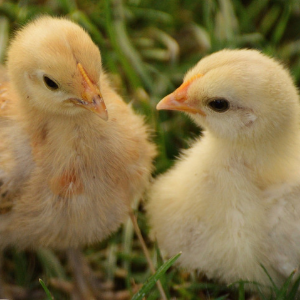 Baby Chicks, First Come First Serve!